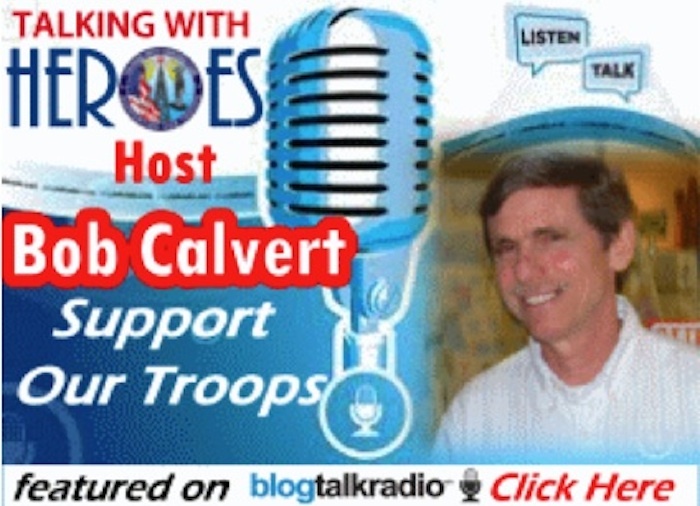 Bob Calvert, host of “Talking With Heroes” on Blogtalk Radio, will be my guest this evening. Bob has made numerous trips to Iraq and Afghanistan, where he talks with and brings hope to the troops serving in our military. As some of you know, TBI (traumatic brain injury) is the signature injury of the Iraq and Afghanistan wars. It is estimated that there are more than 11,000 troops who are affected with brain injury because of explosions from IEDs (improvised explosive devices), and many more troops experience concussions from the blasts. Often troops exhibit no obvious effects of brain injury until much later. So what happens to those troops while in the field? How can a commanding officer identify a troop who has a concussion? What happens to troops when they come home with these injuries? Those are a bunch of questions that I have. Bob and I will talk about how his show helps troops in the field and at home. We’ll also discuss the kinds of problems troops face when they return. 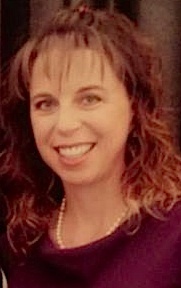 Jeannette Davidson-Mayer, caregiver of her husband, a returned troop, and retired troop and brain injury survivor, Juliet Madsen will be joining Bob and me. Wife, mother, and caregiver, Jeannette Davidson-Mayer’s life took a new turn when her husband, DeWayne had his 5th accident in the service of the US Military. 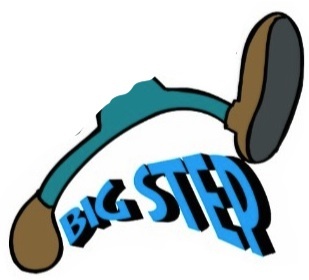 When in 2006, DeWayne was diagnosed with traumatic brain injury, post traumatic stress disorder, spinal injuries, as well as other medical problems, Jeannette stood up to help him. She became his advocate. Jeannette believes that both love and humor are vital to strengthening family relationships. I agree with her. Juliet Madsen was a member of the United States Army for more than 17 years before she was retired from the Army due to medical conditions. 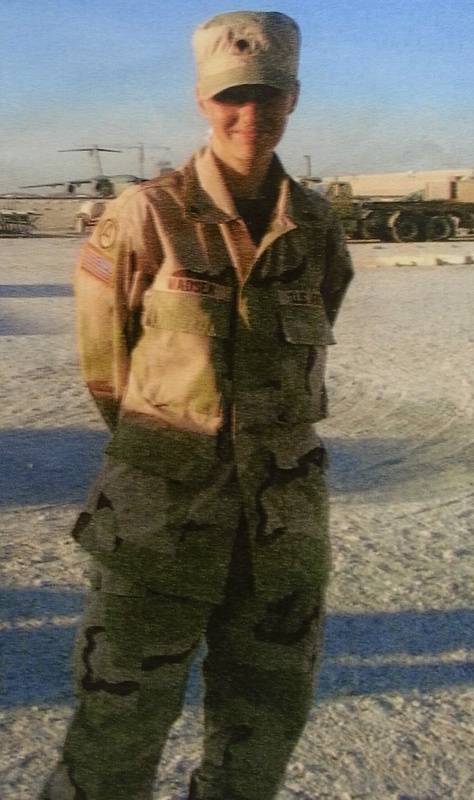 Juliet is not only actively involved in her own recovery, but she is an advocate for other veterans. Juliet strongly believes in helping brain-injured troops and their families have a better quality of life and she tries to make a difference in the lives of those who were injured in the line of duty while serving our country. Jeannette and Juliet both hold positions on the Board of Directors for R4Alliance. R4Alliance is an organization whose goal is to support military families through therapeutic and recreational activities. I love that concept. As a teacher of young children I believe that learning through play is key to success. So why wouldn’t fun through therapeutic and recreational activities also be a good way to approach healing with brain injury survivors? Sounds good to me. Thank you, Bob, Jeannette, and Juliet, for sharing such wonderful information about what you each do to help veterans, troops, and their families cope with returning home from the wars with me and my listeners on “Another Fork in the Road” on the Brain Injury Radio Network. Click the link below to listen to Bob, Jeannette, Juliet, and me.